Alex Bertie is a young transgender YouTuber from rural Dorset. While still attending school at just 14 he started making videos on sexuality and gender identity, continuing to do so today with weekly uploads. To this day, he has reached over 300,000 subscribers. 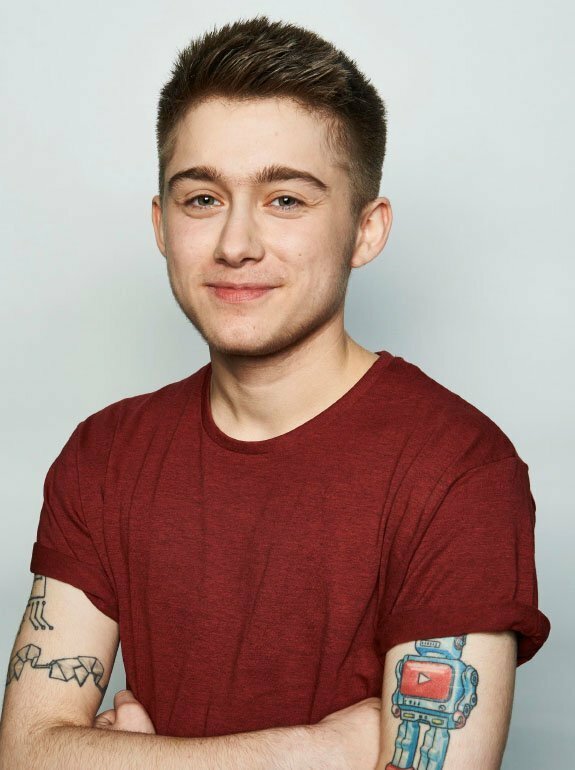 His work has been picked up by organisations such as Childline and Stonewall, and has been recognised by the Independent, YouTube magazine TenEighty and trans publication FTM Magazine. 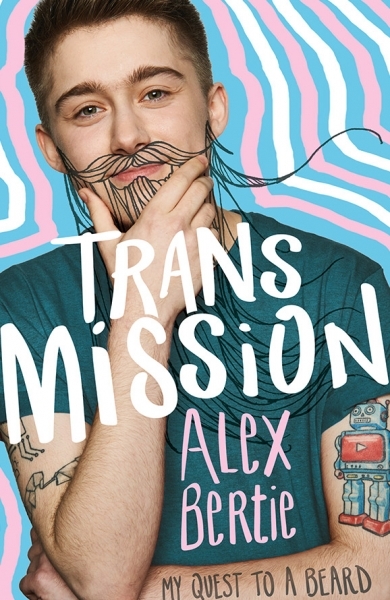 His book – Trans Mission: My Quest to a Beard – is a brave and ground-breaking first-hand account of his life, struggles and victories as a transgender teen. 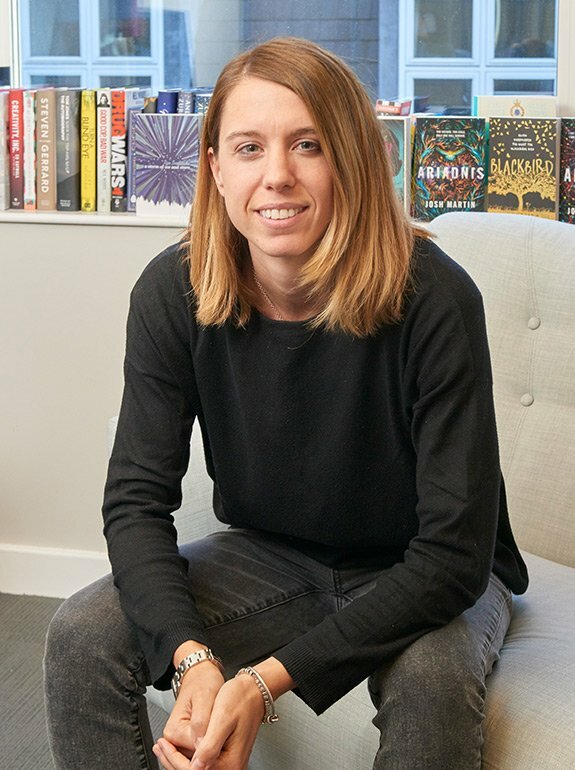 It was published by Wren & Rook on November 2nd, 2017. It’s so sad that you would deny a person who wants to defend, and is will to die for, their country because of how they identify. Trans individuals are so strong and brave already. They do battle everyday. I can’t think of a better solider. @Alex_Bertie watching the season finale of GoT season 7: "Sansa has been a wet mop for the last 300 million years"
Why do I drive 20 minutes further just to go to a shop that has self service machines? Please remember that the social media influencers you look up to are NOT therapists. We are regular folks and not trained professionals. Please seek out help from real licensed professionals!! That comparison tho! I have a 3 years on T video scheduled for Friday next week - keep your eyes peeled! Thinking of starting a mini series on my experience moving out for the first time with my boyfriend - is this something you'd want to see? Just filmed a quick 3 years on testosterone video for you guys! 😅 Out tomorrow! Put on a happy face. #JokerMovie - in theaters October 4.